APL290 Shooters is the Junior Shooting Team for the American Legion Post 290 (Stafford, Va). 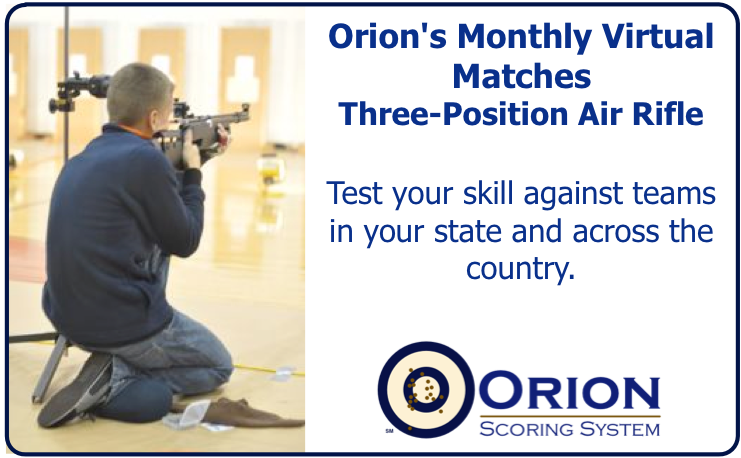 They compete in three position air rifle (3PA) marksmanship competitions and various other shooting sports. The team is open to any youth through age 18.